U.S. General Services Administration (GSA) administrator Daniel M. Tangherlini, “serves a vital role in President Obama’s agenda to build a more sustainable, responsible and effective government for the American people.” He has his work cut out for him. Federal workers are paid about twice as much as workers in the private sector, but at the GSA, budget about $20 billion, the pay is never quite enough. 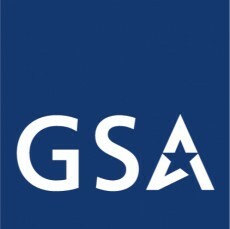 Since 2008 the GSA has handed out more than $1 million in bonuses not to top performers, but dozens of employees under investigation for misconduct. One employee received bonuses of nearly $76,000 over five years but his was not the worst case. In response legislators predictably decried a “culture of entitlement” that rewarded “bad judgment.” To the surprise of nobody, GSA bosses said they would get to the bottom of the bogus bonuses. How much success they will have remains uncertain but it is possible to guess. The GSA bonus scandal came during a time of recession, a weak economy, high unemployment, and massive deficits. In those conditions, one would think, all bonuses would be curtailed and perhaps pay cuts imposed. But at the federal GSA, harsh economic realities proved no barrier to fat bonuses for some of the worst employees. And don’t forget the pushback. Taxpayers rest easy. 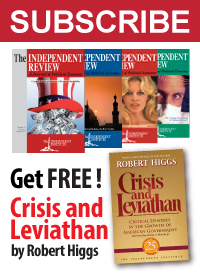 With the federal government, where waste is institutionalized, there is no problem that more money can’t cure.